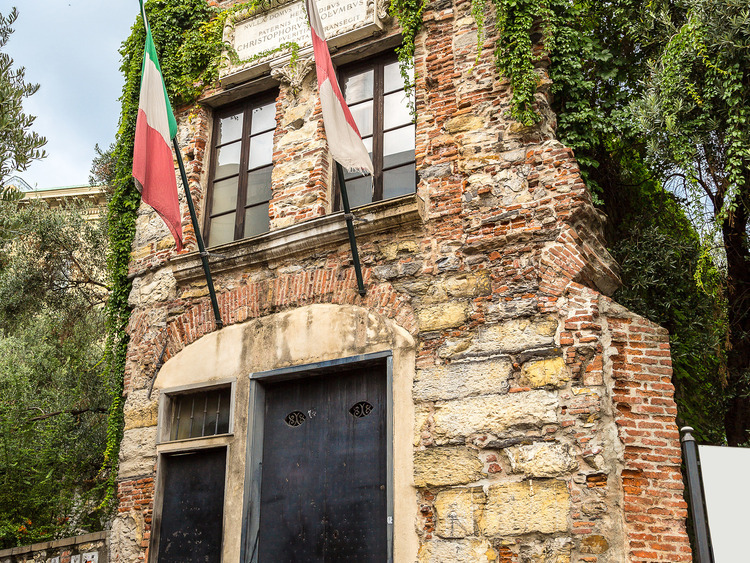 An exciting stroll through Genoa's historic centre: from the Old Port to Columbus' House, stopping at some traditional shops along the way, and ending with a delicious tasting session of typical local products. "It is a place that 'grows upon you' every day. There seems to be always something to find out in it [...] It abounds in the strangest contrasts; things that are picturesque, ugly, mean, magnificent, delightful, and offensive, break upon the view at every turn." That is how Charles Dickens described Genoa in 1843; a town that still has plenty left to discover, steeped in history, intrigue and legend. Our tour of the historic centre of Genoa begins at the Old Port. From there, our guide will take us through the criss-cross of typical alleyways called "caruggi", in search of hidden nooks and crannies. We will stroll along, pausing at the historic shops, which testify to the city's traditions and excellence in wine and cuisine. Nearby to the House of Columbus, the final part of our walk, we will enjoy food tasting of excellent typical product, renown worldwide: Genoese focaccia.